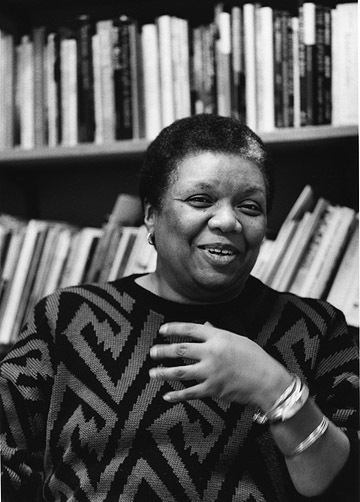 Lucille Clifton (June 27, 1936 – February 13, 2010) is the recipient of a National Book Award, the Ruth Lilly Prize, the Shelley Memorial Award, a Coretta Scott King Award for children’s literature, a fellowship from the National Endowment for the Arts, and a Lannan Literary Award. She was a chancellor of the Academy of American Poets. Her fourteenth book of poems, published posthumously, is Collected Poems, edited by Michael Glaser and Kevin Young (Boa Editions, 2012).